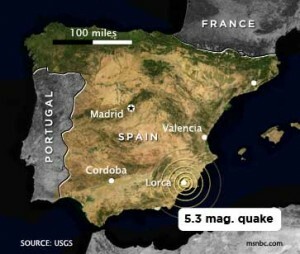 Latest news on the 2011 Lorca earthquake. 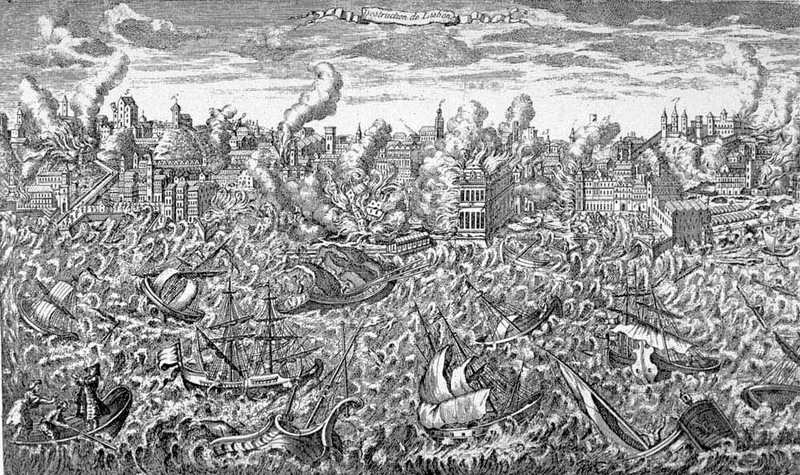 Talking to a friend of mine yesterday from the Lorca area reminded me of the study made in 2012 that blamed humans for the 2011 earthquake…Scientists studying the fault beneath the Spanish city of Lorca said that groundwater removal was implicated in the deadly 2011 earthquake. Nine people were killed in this earthquake and a lot of structural damage created. My friend living close to the epicenter lost a family member and his textile mill was badly damaged. For me one of the most amazing facts is that the water table in the area had dropped by 250 metres in just 50 years… Although the study does go on to say that the earthquake would have happened anyway even without the water extraction. However, the area lies on a seismically active region, and the data suggest only that the water drainage sped up and eventually triggered a process that would have eventually happened anyway.